The Solicitor General, Mohan Parasaran has opposed the CBI’s proposal to drop charges against the former Bihar CM and ex-Union Railways Minister Lalu Prasad Yadav in three fodder scam cases. The Solicitor-General Mohan has advised the Union government that the issue should be decided by the trial court. The CBI Director Mr. Ranjit Sinha had earlier recommended that the charges against Lalu Prasad be dropped, as it would otherwise be tantamount to prosecuting him for the same set of offences of which he had been convicted in another case. He argued that Mr. Prasad’s cases would be hit by the double jeopardy rule under Article 20 (2) of the Constitution. The three cases pertain to the alleged illegal withdrawal of Rs.3.13 crore from the Dumka treasury during December 1995-January 1996, Rs. 84.53 lakh from the Deoghar treasury in 1990-94 and Rs.33.13 crore from the Chaibasa treasury in 1992-93. The issue cropped up after Mr. Lalu Prasad filed a petition in the trial court for dropping the proceedings on the ground that prosecuting him in these cases would violate his fundamental right under Article 20(2), read with Section 300(1) of the Criminal Procedure Code. 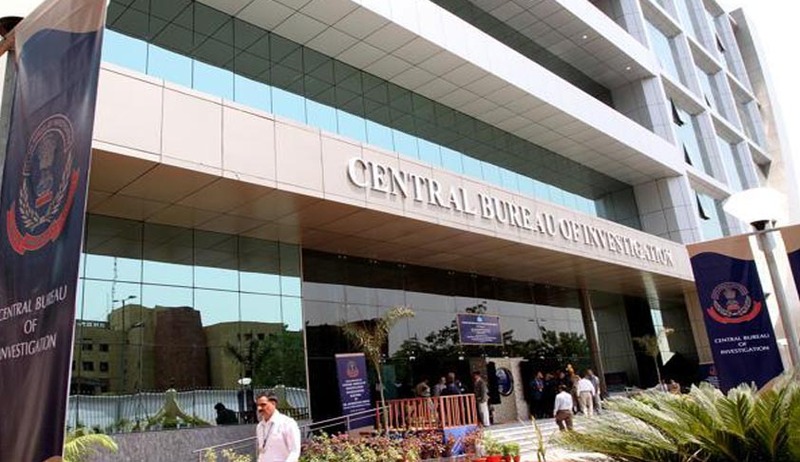 However, the CBI Directorate of Prosecution, relying on the Supreme Court judgment on a petition filed by Mr. Prasad for amalgamation of the fodder scam cases, opined that the provisions were not at all attracted. “The Supreme Court held that conspiracy is only an allied charge and that the main charges are in respect of separate and distinct acts, namely, money siphoned off from different treasuries and at different points of time,” the Solicitor-General noted.